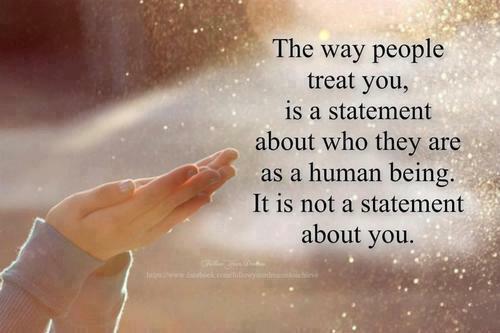 Don't let other people's treatment towards you dictate how you should feel about yourself. You are worthy! You are deserving!